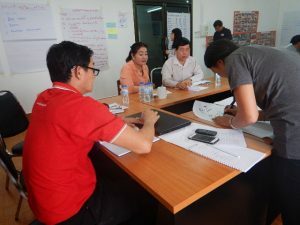 Lao Red Cross (LRC) has conducted an internal lesson learned workshop during a planning meeting in Attapeu on 14 March 2019. 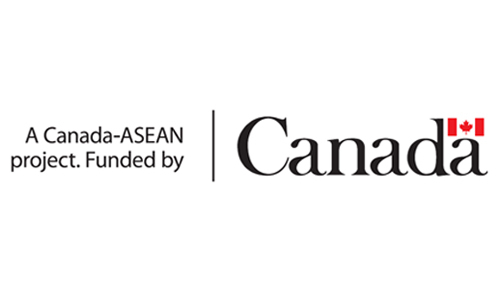 Participants: 17 persons, from headquarters and Attapeu Chapter including the leads from the Disaster Management, Health, International Relations, Finance, and Administrations departments. Objective: To discuss what went well, challenges and recommendations consolidated from the beginning of the operation until the end of the emergency phase. 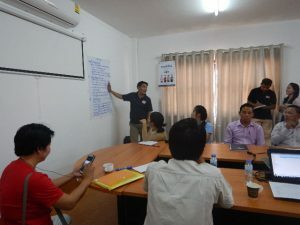 Outcome: The workshop allowed participants to discuss and review about the operation. The participants were divided into two groups, each had representatives from both headquarters and chapter. * Poor road condition and difficult to access. * Should have a clear plan and strategy to implement activities. 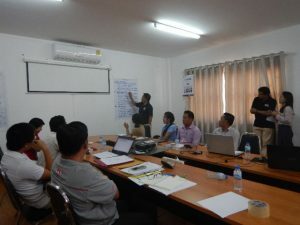 * Build capacity to all staffs who focus on emergency response. 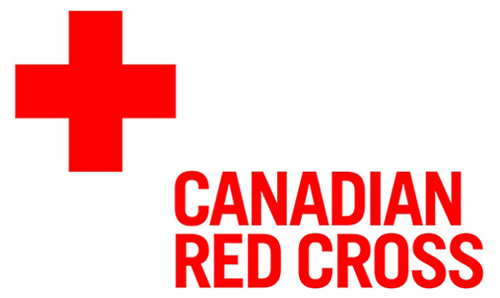 * Support allowance to staffs and volunteers who work so hard for the operation. * Road condition is poor and difficult to access.